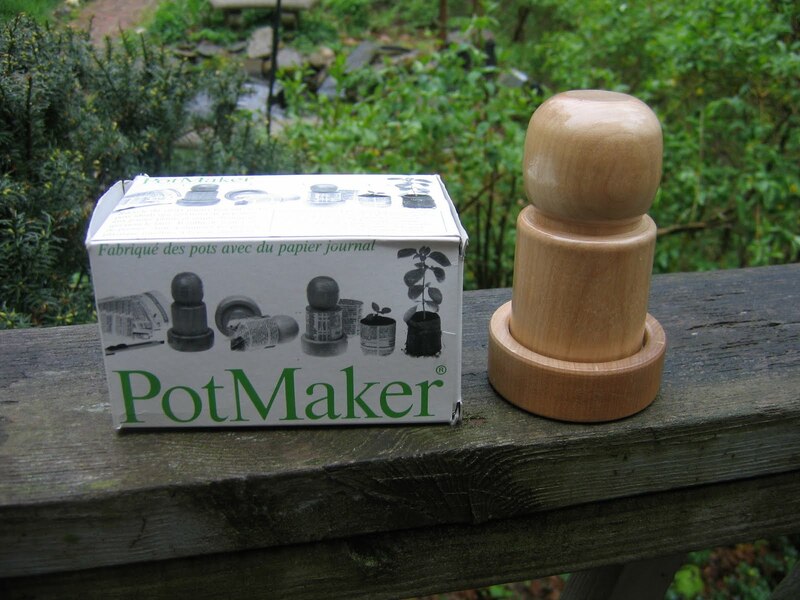 Check out this cool little invention called a "Pot Maker". You take news paper strips, wrap it around the wooden part of the pot maker and the fold the paper at the base, then use the base part to shape the bottom. 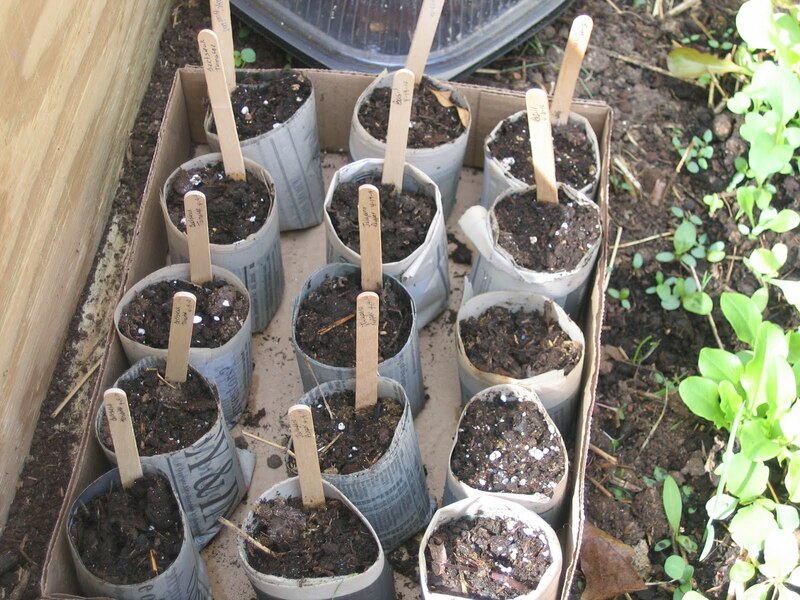 This packs the paper into a useful pot to plant your seeds. Then when you are ready to plant, you just put the whole thing into the ground and the pot biodegrades allowing the plant to grow and extend it's roots. It's a very "green" product. I got this one on ebay. Hi, yes the idea is great however I've found a better one: it is called next generation paper pot maker and it is much cheaper. 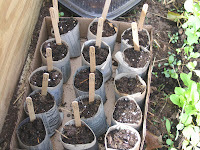 Plus you can add soil without damaging the pot you just made.